SKIES: three things small, independent paddling groups need to know before paddling with someone new. 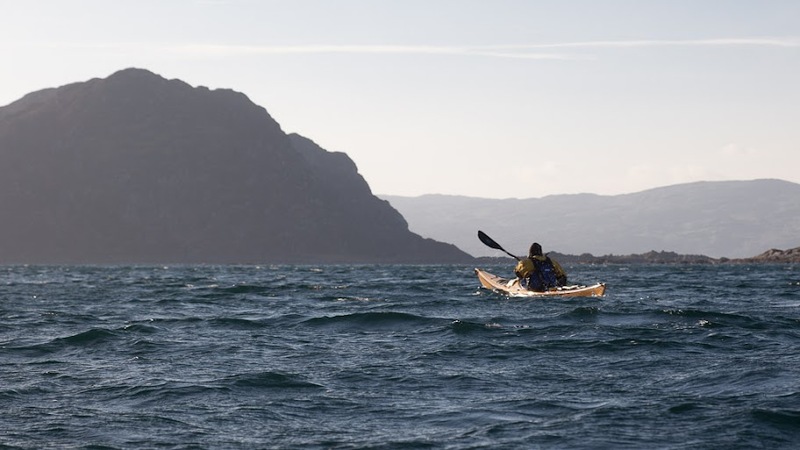 Sea kayaking can be a challenging activity and the people you choose to paddle with can have a direct influence on your own safety, not to mention enjoyment. The BCU Star system is supposed to help match people and give some confidence in a new paddling partner's abilities. Certainly many clubs concentrate on coaching their members through the star system. Being in the club environment also lets you get some idea if a new member might match your aspirations for a suitable paddling partner. 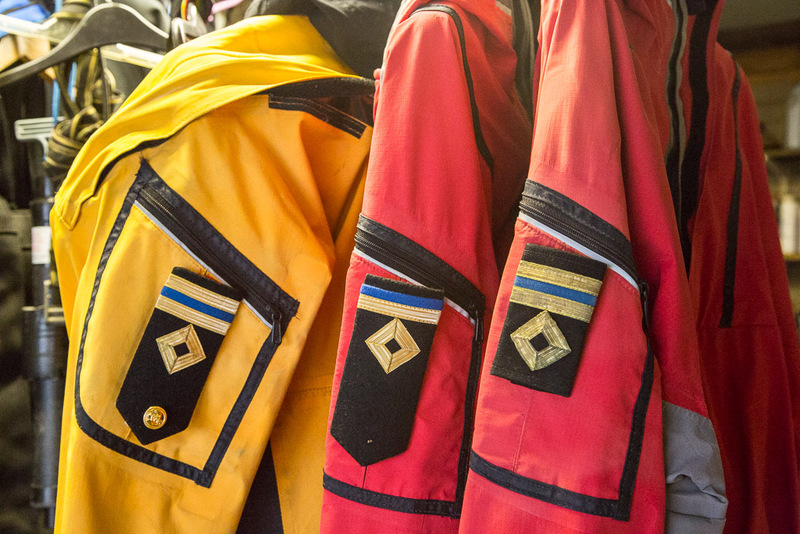 Clubs often set off on the water in very large groups, possibly in the hope that an unsuitable member will be diluted by the "safety in numbers" mantra. However, my old club had such little confidence in each others' abilities (regardless of how many stars that were held) that they constantly just practised "skills" without actually going anywhere. 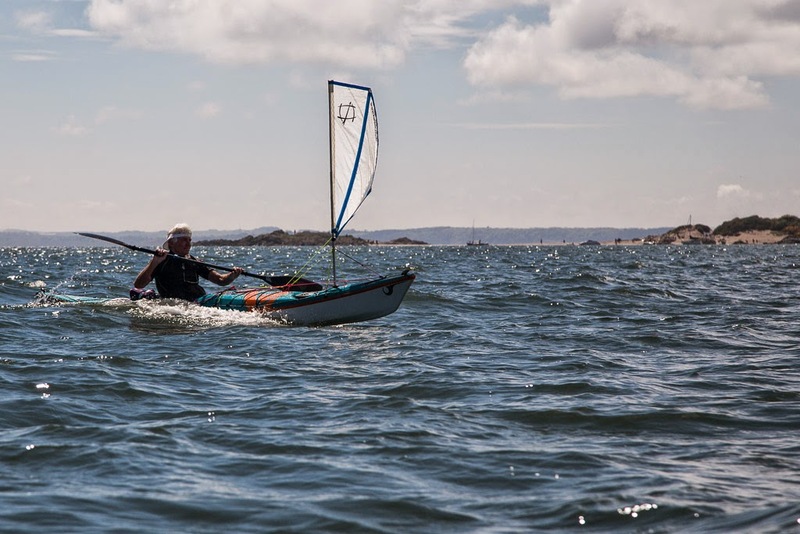 So how is the independent minded paddler, who likes to paddle in a small group, going to find paddlers of suitable ability and compatibility? 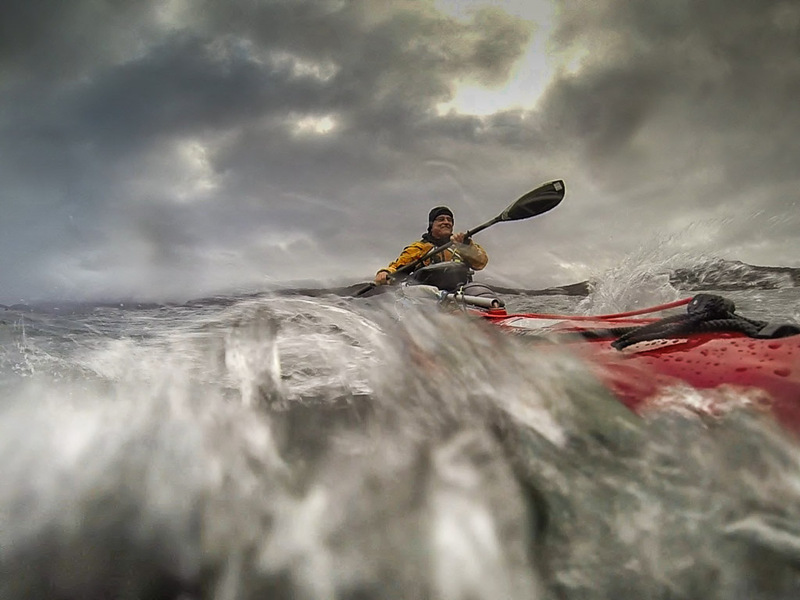 The very first sea kayak trip that Mike and I ever did together was 30km one way in the winter with few places to land. How did that happen? 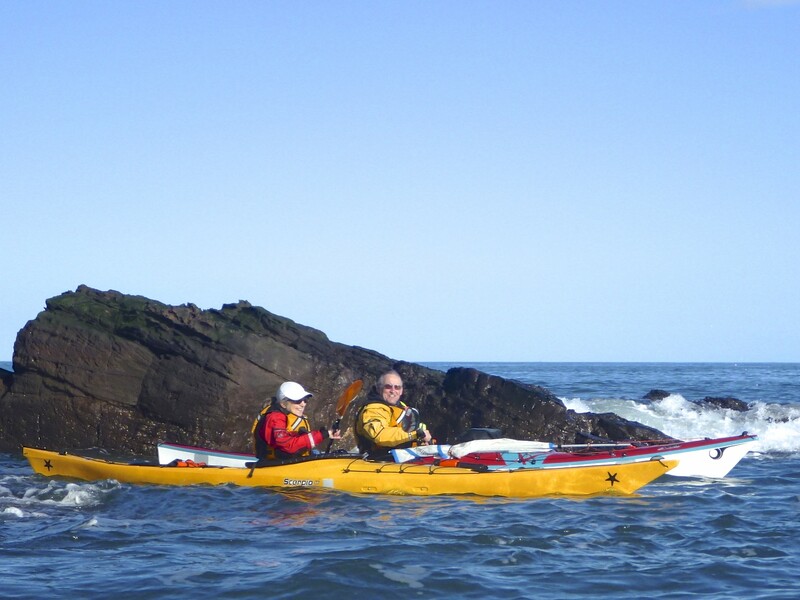 The first time Ian and I went paddling together was also in the middle of winter on a multi-day expedition. So how did we decide that it would be safe and enjoyable to paddle together? 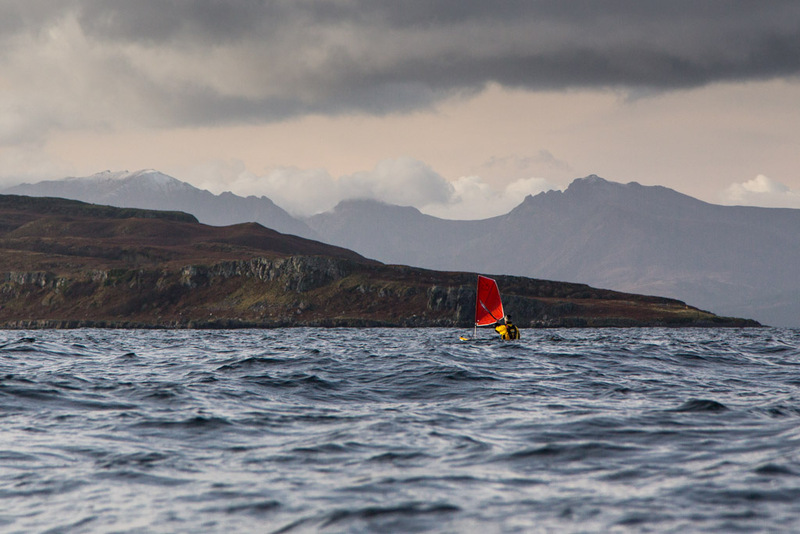 Photo by courtesy of OceanPax blog. 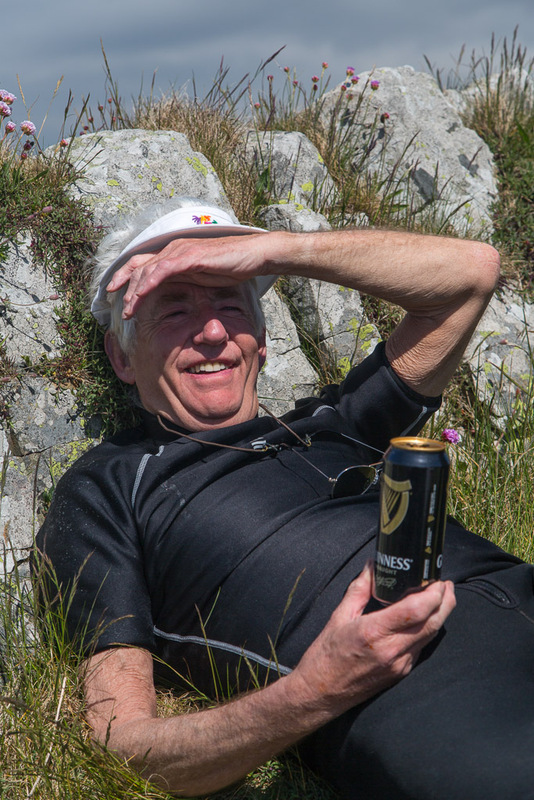 Duncan has eruditely written about "connections" and the first time, he Joan, Ian, Mike and I paddled together so successfully. How did that happen? ...and (Aherm) ashore not to mention regularly starring in P&H adverts. How did that happen? 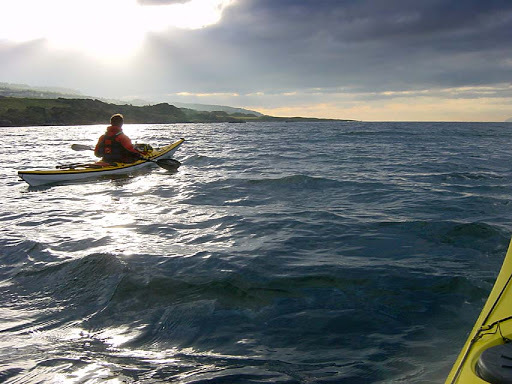 Phil didn't even have a paddle, never mind a kayak when David and I found him down Ayr beach one day. Look at him now, how did that happen? 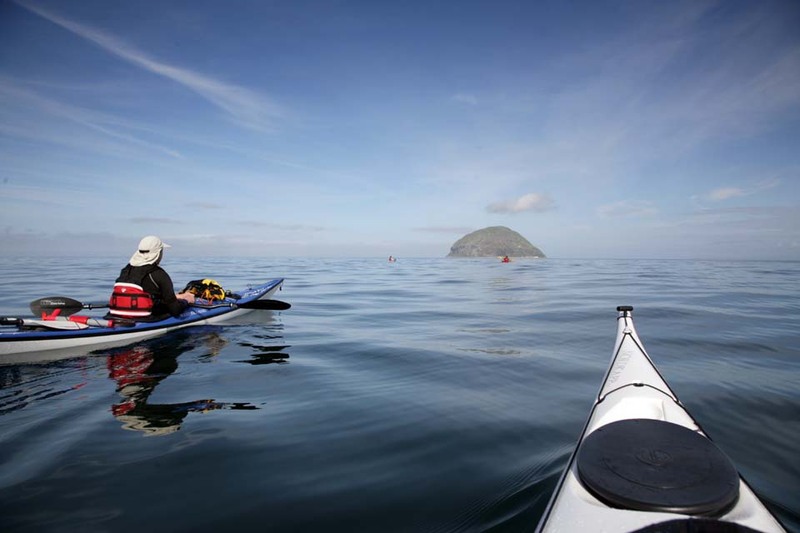 Tony and I had never met until our first paddle, 15km out to Ailsa Craig. Calm on the way out, it certainly was not on the way back. So how were we sure about our respective abilities? 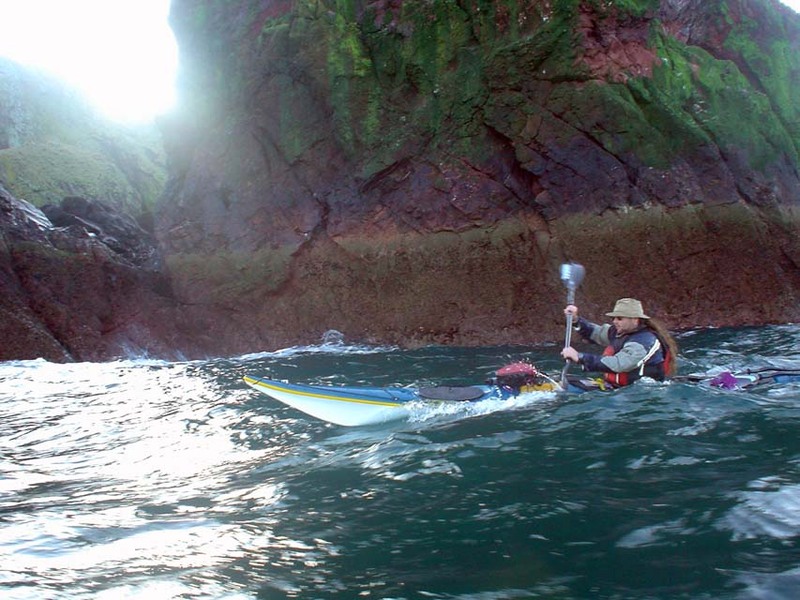 Jim and I had never met until our first paddle round St Abb's Head on a big spring tide and a lumpy swell in borrowed boats. How did that come about? ...we do not hide our stars away in drawers.